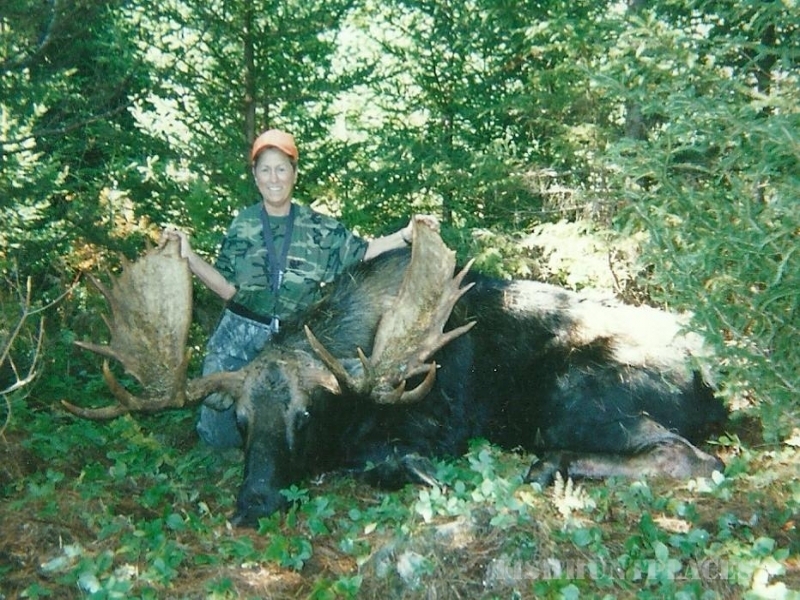 The hunts will take place in North Western Maine during between August 25th and September 20th, 2014. 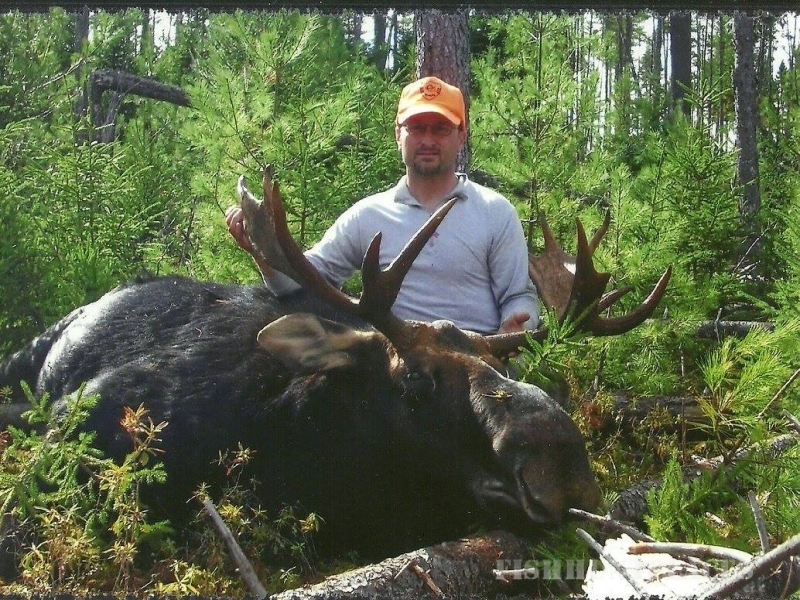 My hunting range is in the following townships T5R14, T5R15, T4R14, T3R12 & T3R13 WELS in the West Branch Region, which can be viewed in the Maine Gazetteer Atlas on pages 49 & 50. 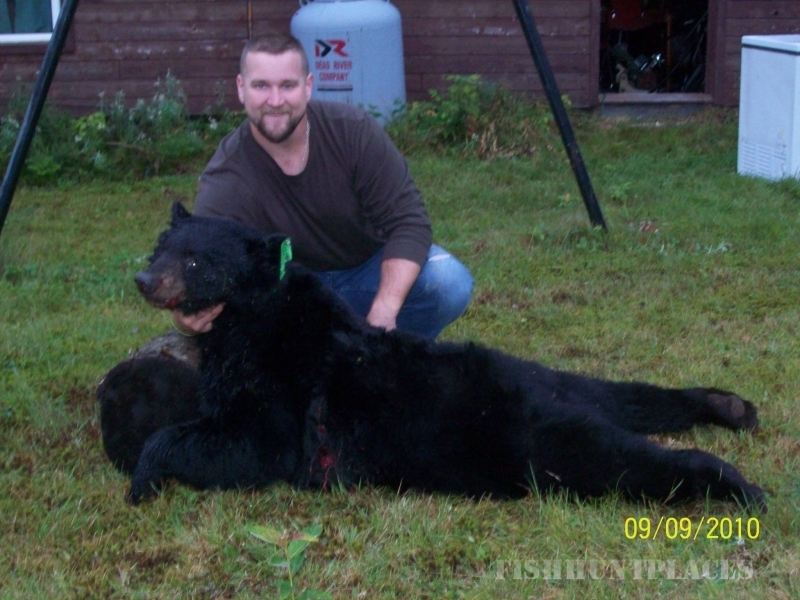 A full month of pre-baiting and site preparation has been done before the opening day of the bear season to ensure only the highest quality hunts and plenty of active bait sites are available. 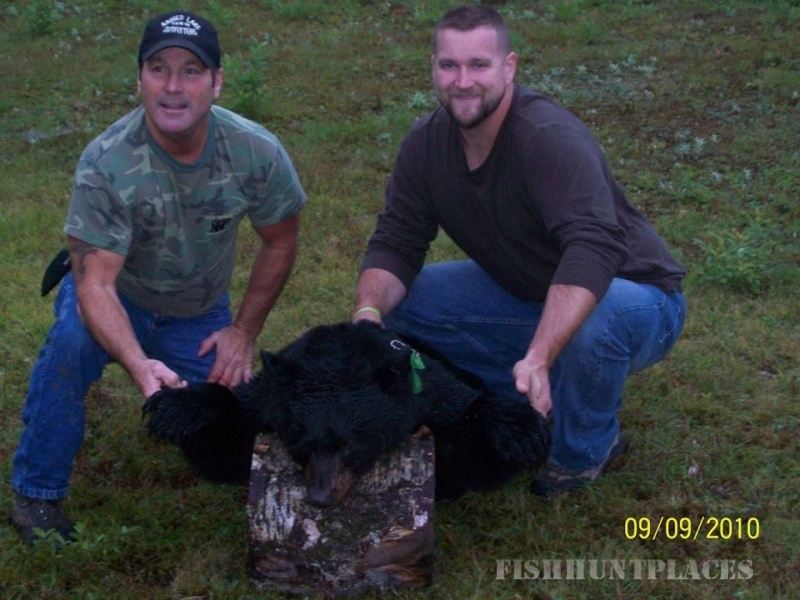 All attempts will be made to put each hunter on a bait site that has NOT been used during the current hunting season. 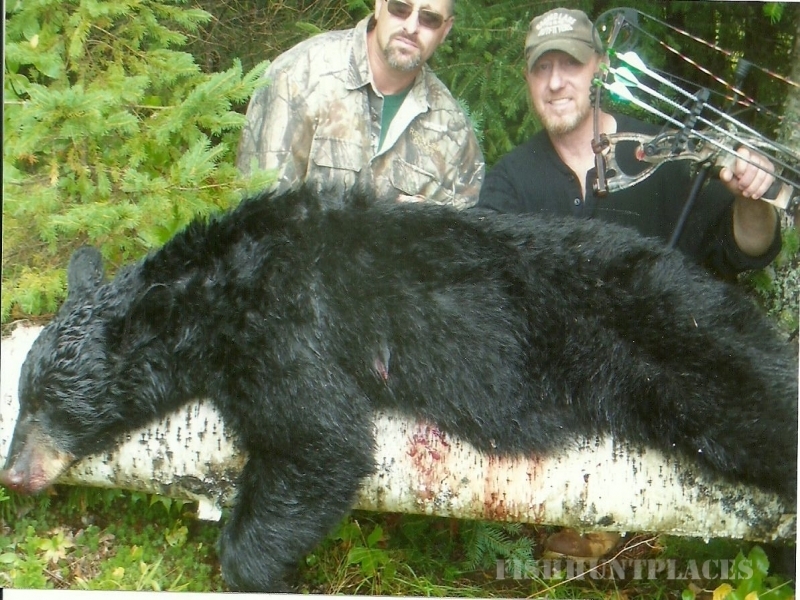 The vast wilderness of the area allows for an exceptional amount bears in this range, numerous of these bears being in the 200 – 300+ weight class. 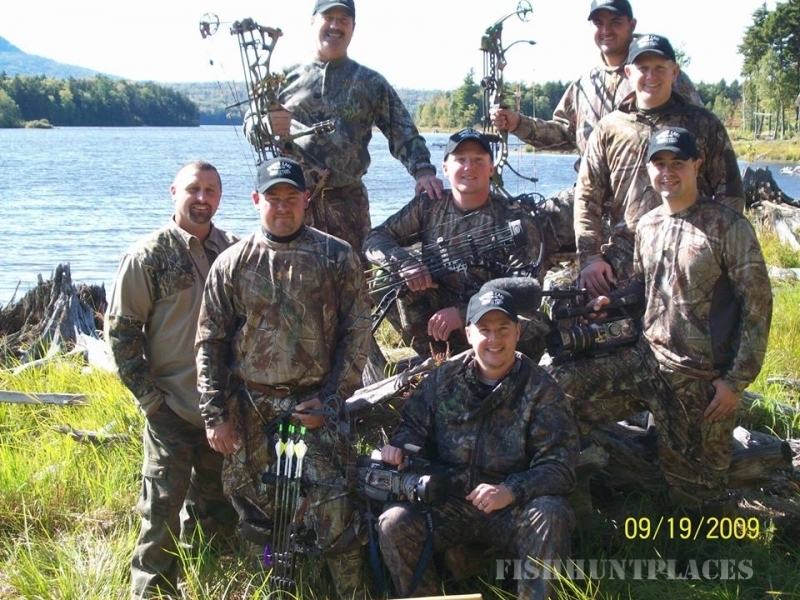 The Hunt will take place starting every afternoon and going into the early evening, allowing you to enjoy the morning for fishing, in our many lakes, ponds and streams or just for sight seeing. 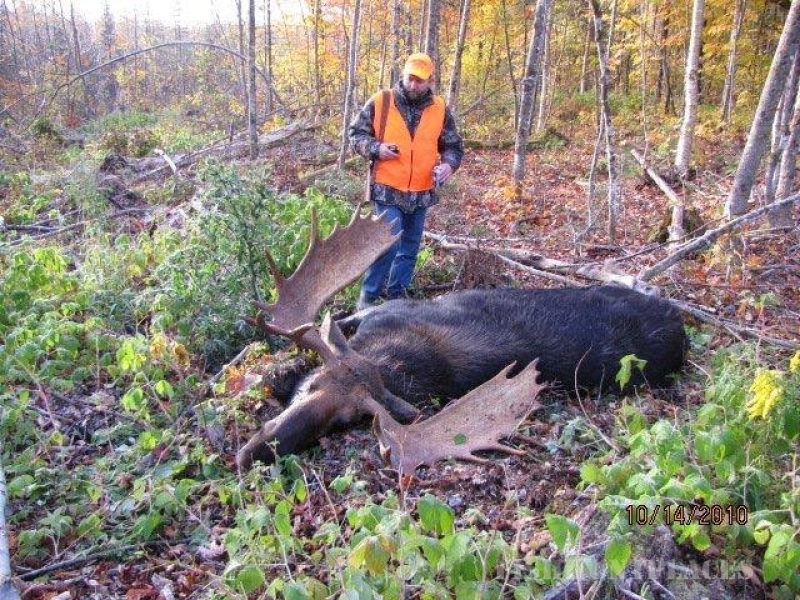 Moose Hunts in zones 4, 8, and 9. 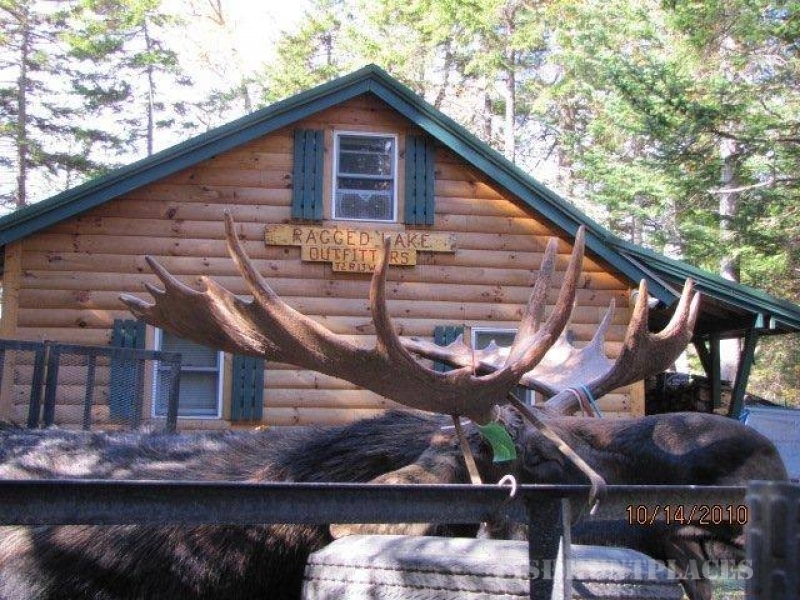 Trophy bulls by permit only. 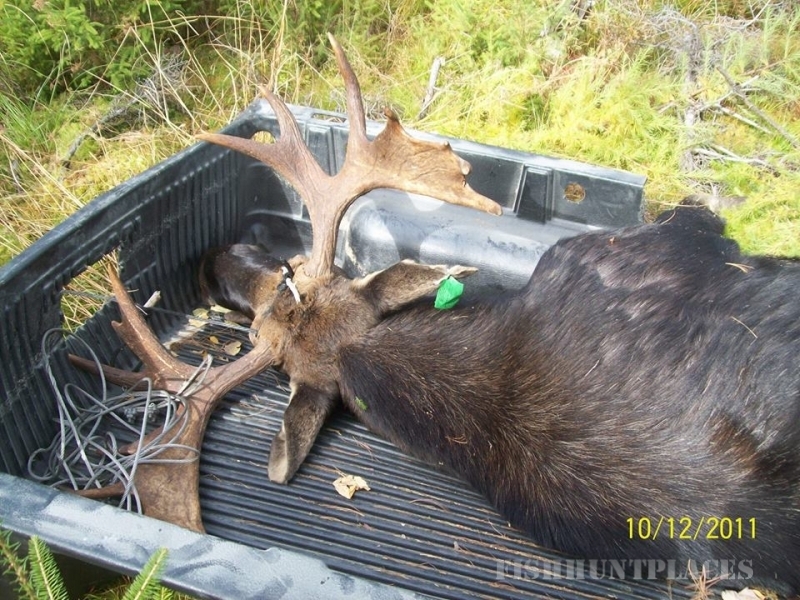 Fully guided hunts include food, lodging, transportation, and tagging. Airport shuttle is available from Portland, ME or Bangor ME with prior arrangements and additional cost. Call for pricing and details. 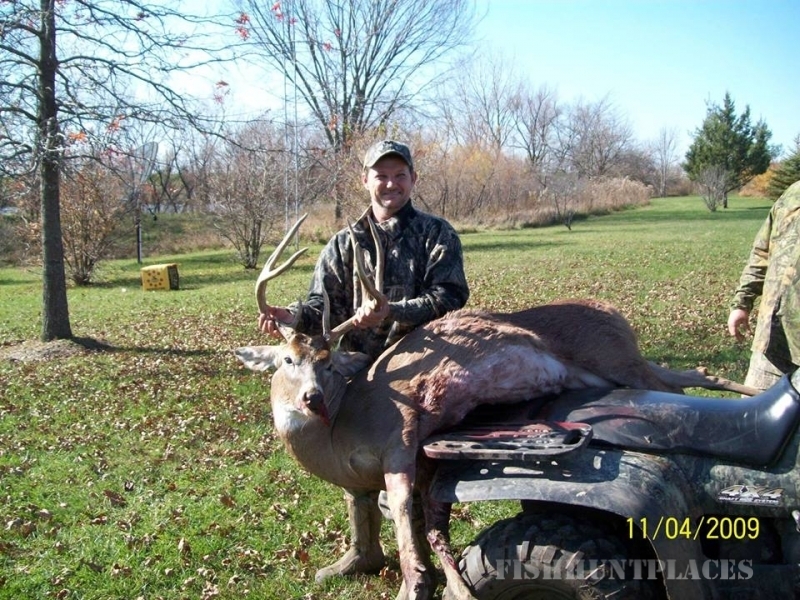 All reservations require 1/2 down upon booking and paid in full 2 weeks prior to hunt dates. All deposits are non-refundable.